Xiaomi's Poco F1, a few days ago, received the stable update to Android Pie. The company has also confirmed that the device will, at least, also receive the Android Q update next year. The F1 is marketed as a enthusiast-focused phone, so this is a welcome piece of information. Xiaomi released the Poco F1 back in August. The device earned an incredible media reception upon launch, mostly by virtue of its ridiculous price to value ratio. 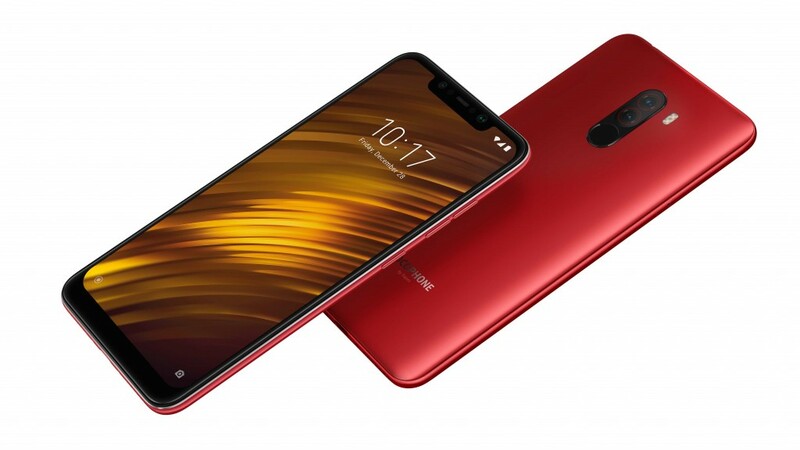 The Poco F1 was marketed as a device for enthusiasts, and it would seem that Xiaomi plans on going all the way with it, as users of the F1 are now receiving the Android Pie update. The Poco F1 ran on a MIUI 10-based Android 8.1 Oreo out of the box. It getting Pie so soon is impressive, as only a few OEMs—HMD Global, Huawei, Sony, etc—have sent out any Pie updates at all. Most of those also have the advantage of working with Android skins that are close to stock. Getting Pie isn’t where the journey ends for the Poco F1, either, as company executive Jai Mani has confirmed that the device will receive Android Q at least. That would make it two major OS updates for the phone, which is more than most devices in its price segment get. Meanwhile, the Mi Mix 2S has also received the update to Pie, and with the Mi 8 SE spotted running on Pie on Geekbench, it's only a matter of time until most of the current-gen Xiaomi devices get the update to the latest version of Android.